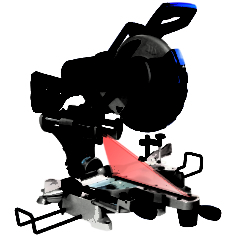 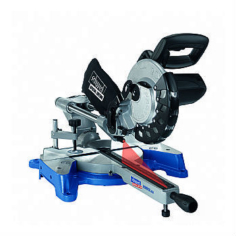 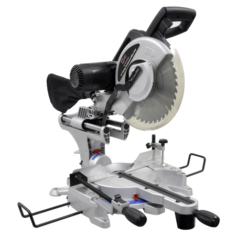 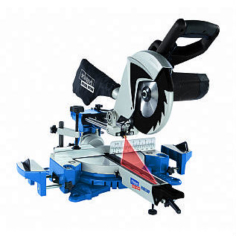 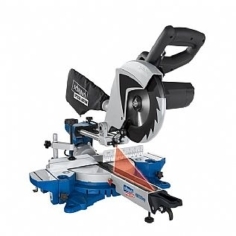 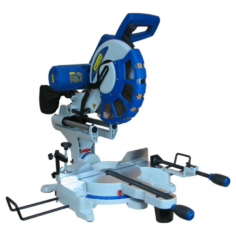 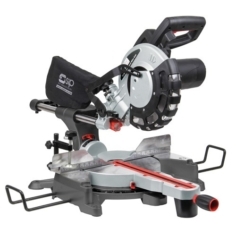 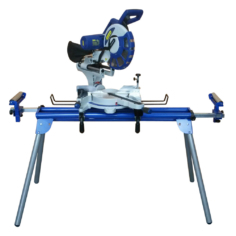 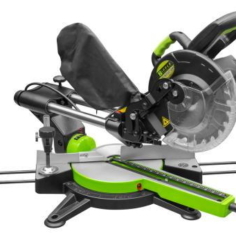 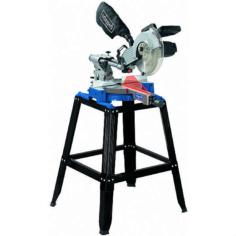 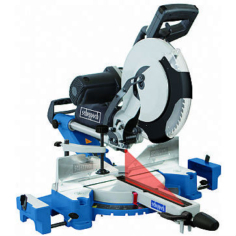 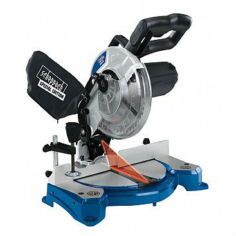 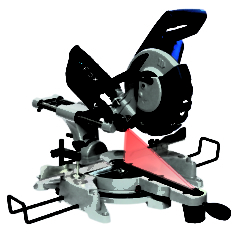 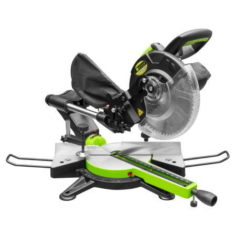 Whatever your need, Poolewood Machinery & Tools have the mitre saw for your project or workshop. 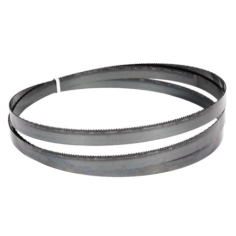 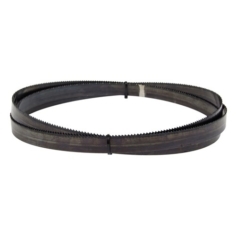 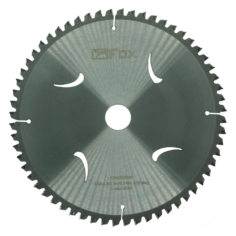 We stock all the popular brands including Fox, Charnwood, Scheppach, SIP and Jet. 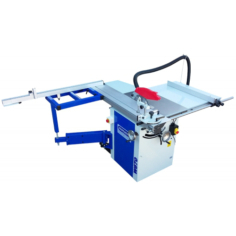 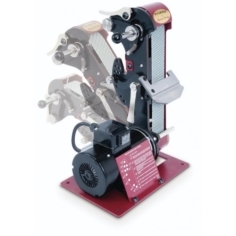 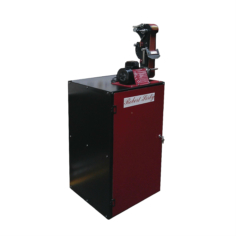 Whether you are after compound or bevel cuts, we have the machine to suit your requirements.